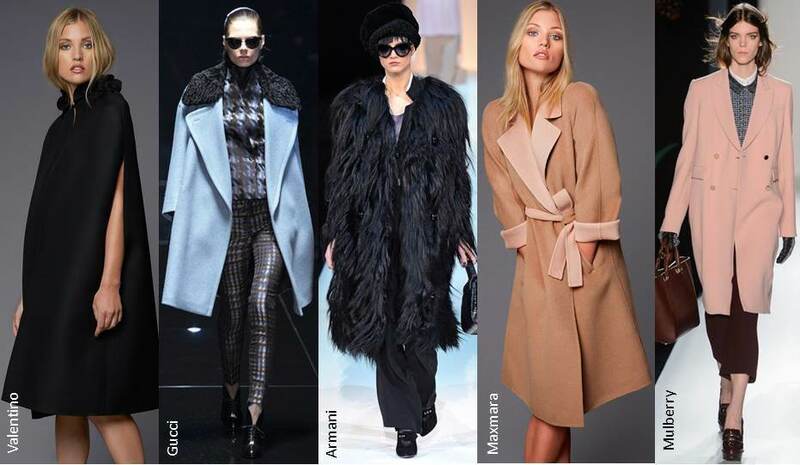 Love these coats!! I’m also loving the ultra-chic uptown girl look. There’s a video about it on YouTube at http://www.youtube.com/watch?v=6NU0OZzyObU and I’m looking forward to rocking my new wardrobe this fall!